We’ve long been fans of Ingegerd Råman, the renowned Swedish glassware and ceramics designer known for her minimal aesthetic. 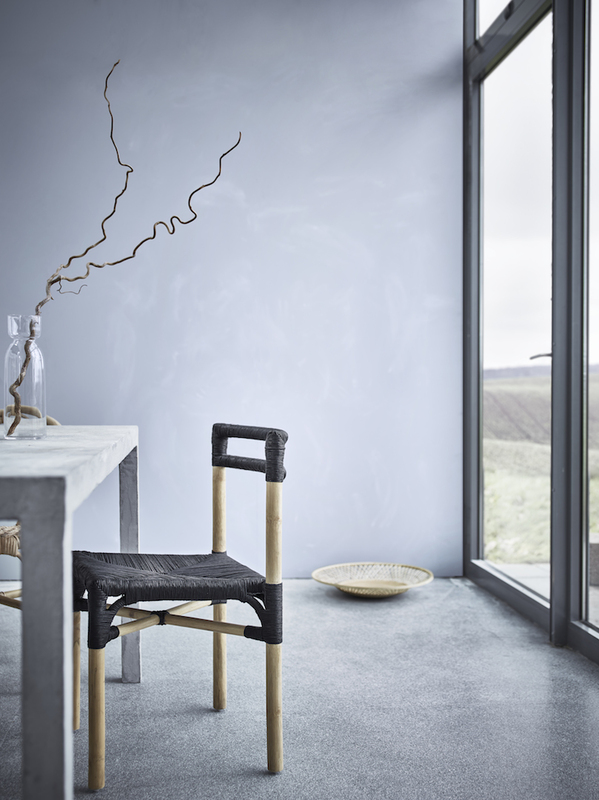 So imagine our delight at this April’s Milan Furniture Fair, when we discovered Råman had collaborated with IKEA to create ‘Viktigt’, a limited edition collection for the home, including understated furniture, lighting, storage and tableware. 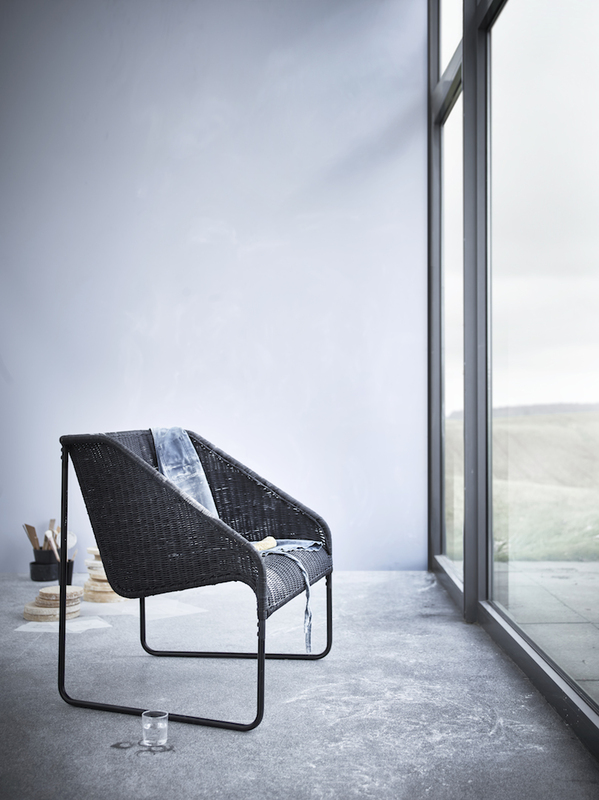 Launched in a verdant Tortona roof terrace apartment, ‘Viktigt’ (which means ‘Important’ in Swedish) celebrates craft and the handmade, with tactile, simple pieces created from rattan, seagrass, water hyacinth and bamboo. The range also features subtle glass and stoneware pieces, including a water carafe, jugs, bowls and plates, as well as a compact sofa, chairs and stools, pendant lamps, planters, rugs and baskets. Råman worked with IKEA designers Nike Karlsson and Wiebke Braasch, and drew on the skills of artisan craftspeople in Poland, Indonesia and Vietnam. ‘The collection is about craft. It’s a project between the craftsmen and the designer. It has lots of energy and, for me, it represents love.’ Harnessing craft techniques from mouth-blown glass to hand-woven rattan, many pieces are unique, breaking away from Ikea’s usual sleek standardisation. Always aware of touch and feel, she’s also passionate about everyday rituals. ‘Just pouring fresh water into a clear glass is in fact extraordinarily spectacular. The love of food is the basis of my interest in usable things – objects you use every day. For me every day is equally important,’ she says – so forget saving that gorgeous tableware ‘for best’!